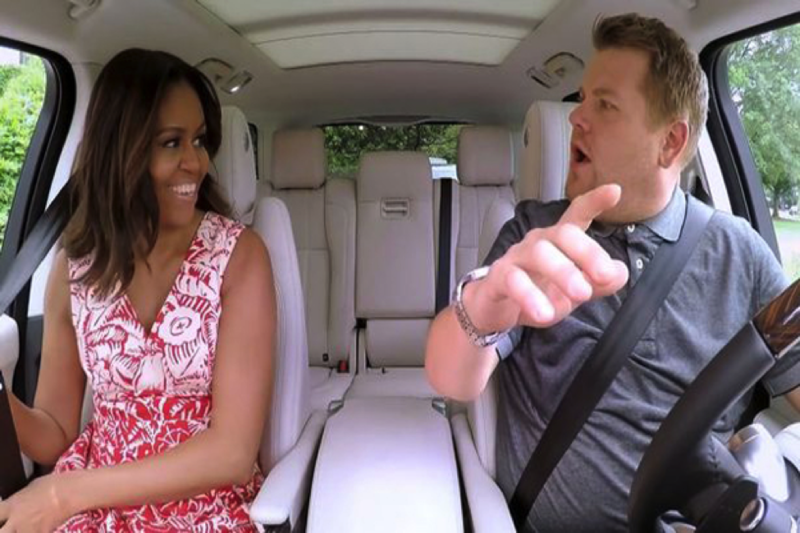 Michelle Obama rides shotgun and rocks up the carpool karaoke like Beyonce, Stevie Wonder, and Missy Elliott, the latter being the surprise backseat guest. 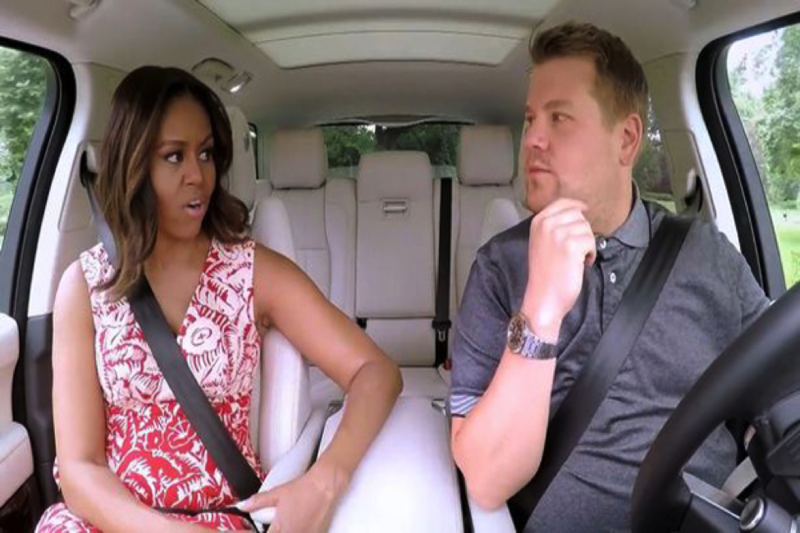 While they drive past the Rose Garden and the Oval Office, Mrs. Obama spills out a few secrets like, this was her second time riding shotgun in seven-and-a half years, the first one being when Malia learned to drive and the secret behind the use of code names like POTUS and FLOTUS. 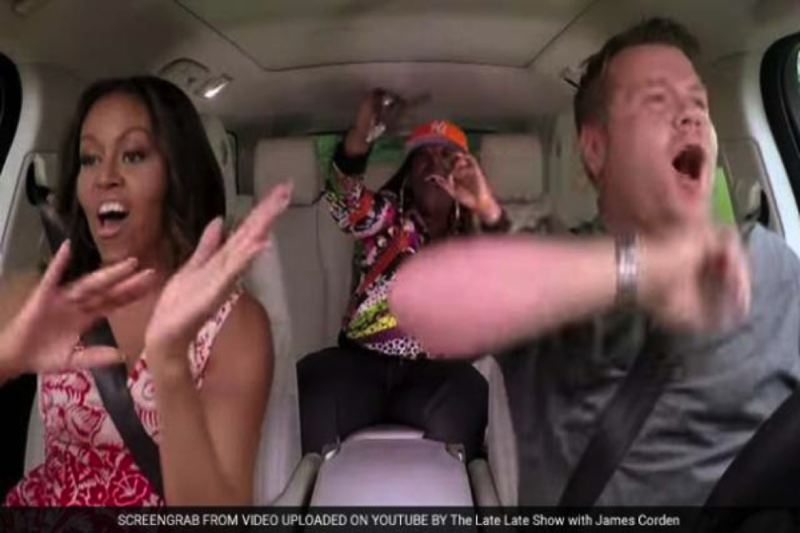 The people present in the Carpool Karaoke made it like the most amazing and the most epic thing that one could ever do. Riding a shotgun and singing along never has been so interesting before. Looks like Lady Obama revealed the singing goddess inside her and sang her heart out, as if she wanted to do it since long. Well, let’s hope she made it to the most unique Karaoke.